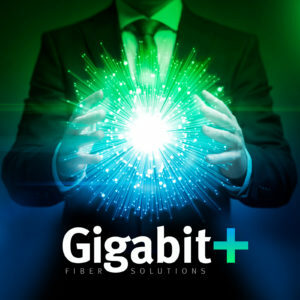 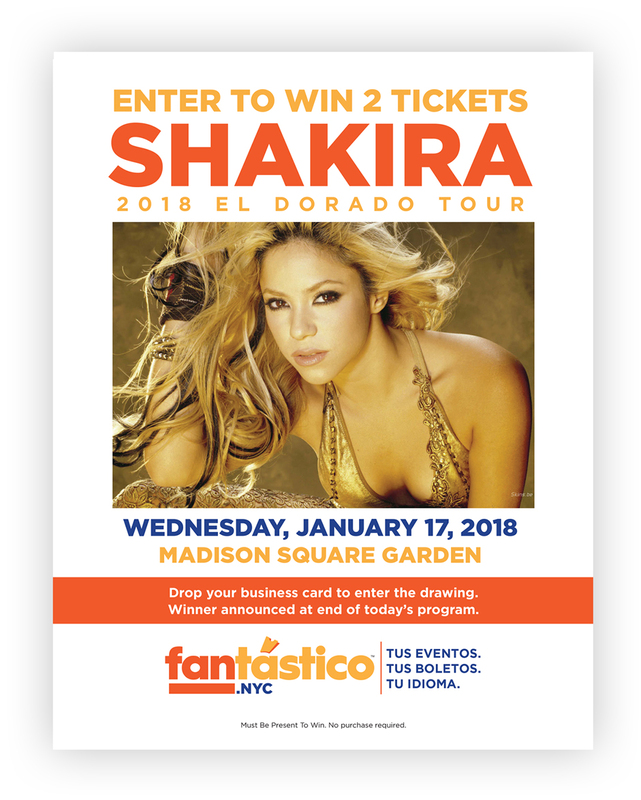 Help launch and increase awareness for a unique Spanish-language ticket site, servicing the Latino community in the greater New York metropolitan area. 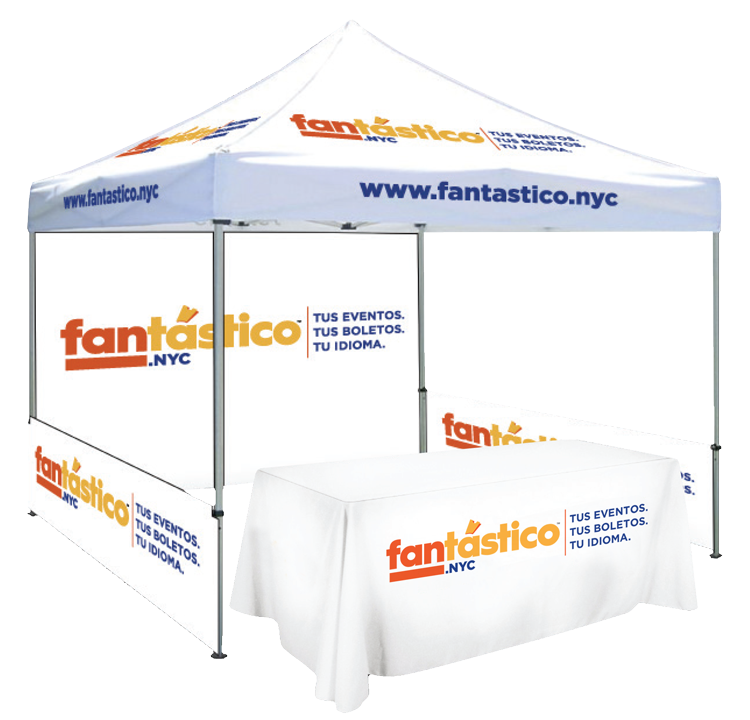 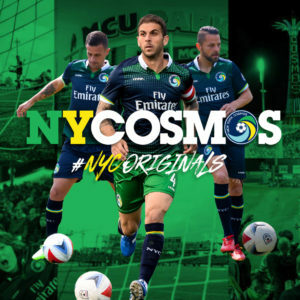 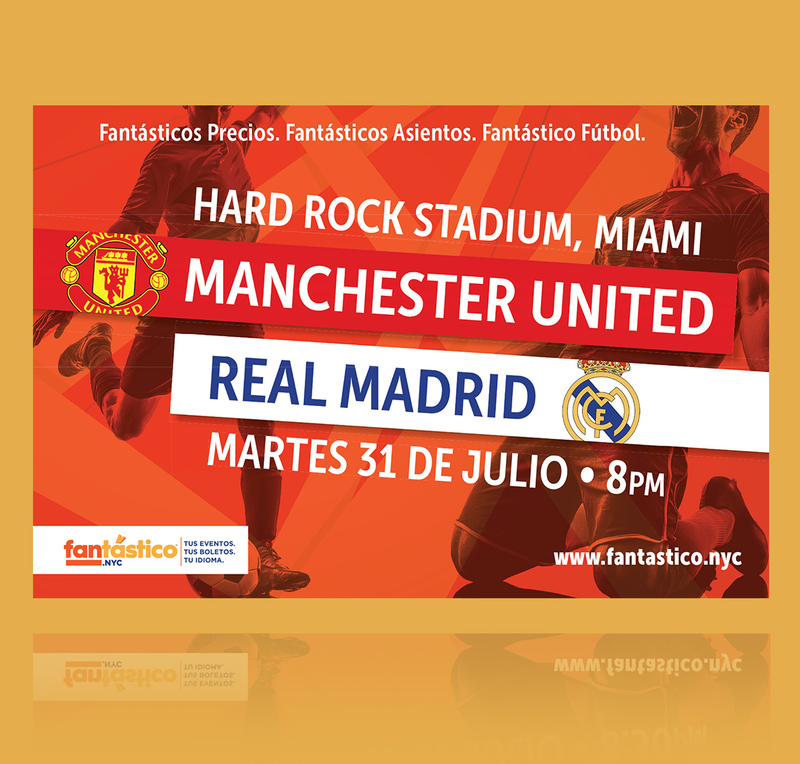 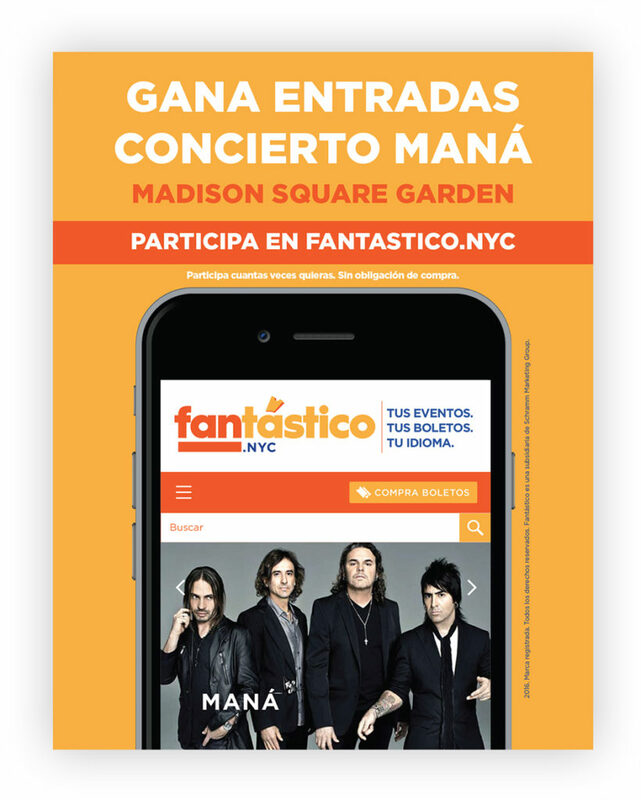 A marketing campaign targeting New York’s sizable Hispanic population while promoting Fantástico’s easy-to-use interface and competitive ticket pricing. 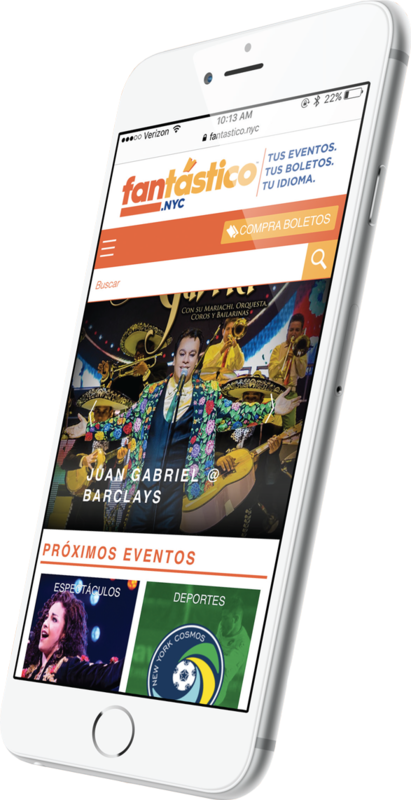 The exclusivity of a ticket site and app catering to a Spanish-speaking customer base, from homepage to checkout, was a key point of focus. 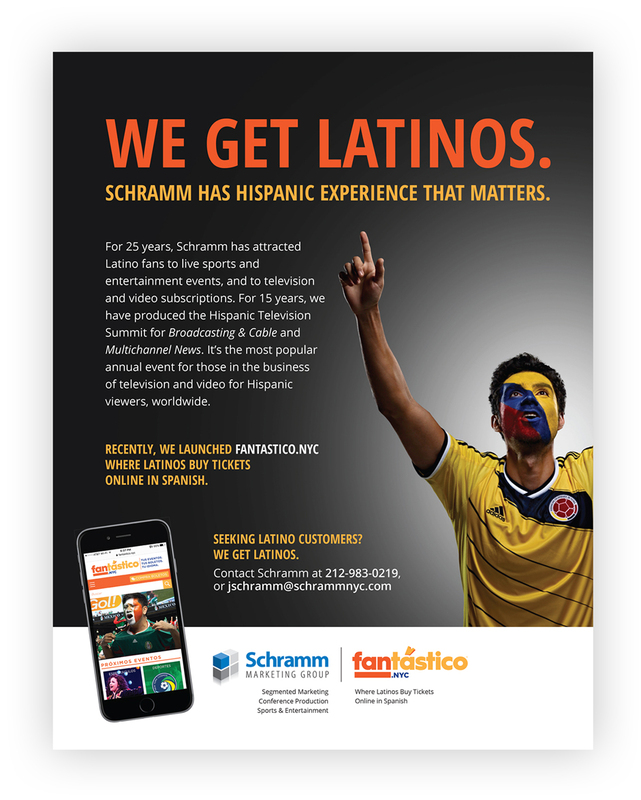 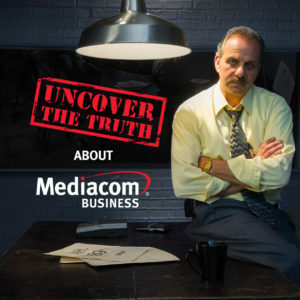 We created print ads, posters, and other collateral pieces zeroing in on sporting events and concerts with potential wide appeal in the Latino community. 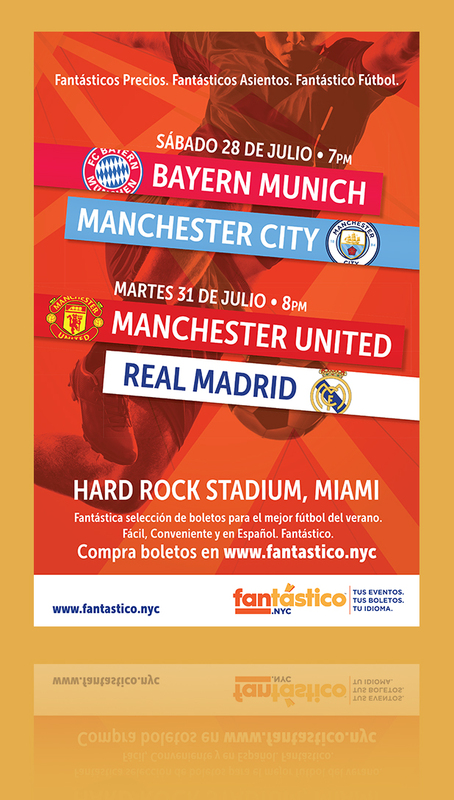 Feeding off the buzz created by the 2018 World Cup, we also built pieces around the International Champions Cup, which pitted powerhouse European soccer clubs against one another at venues across the U.S. 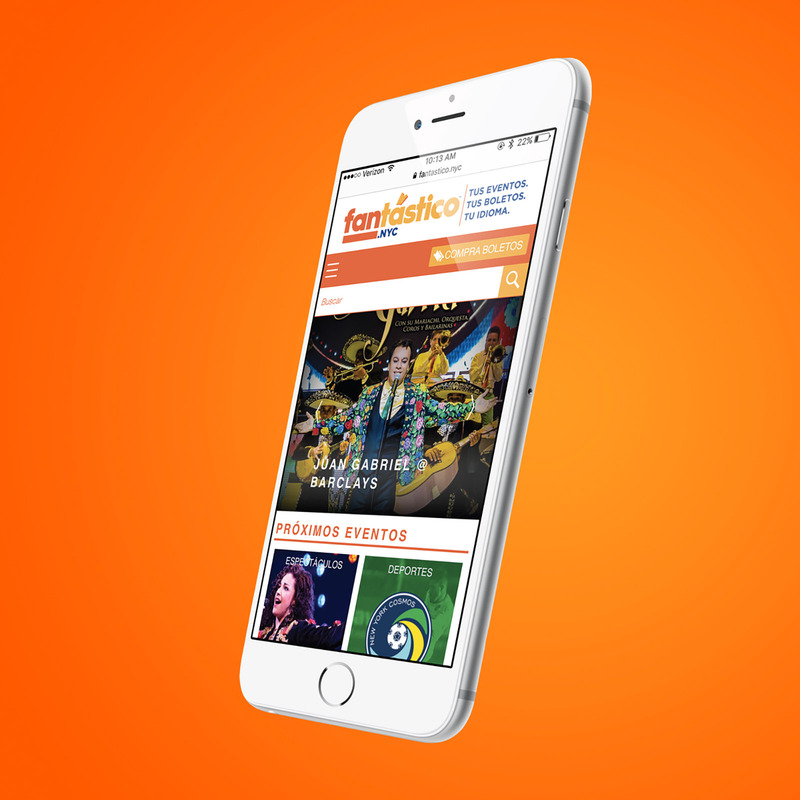 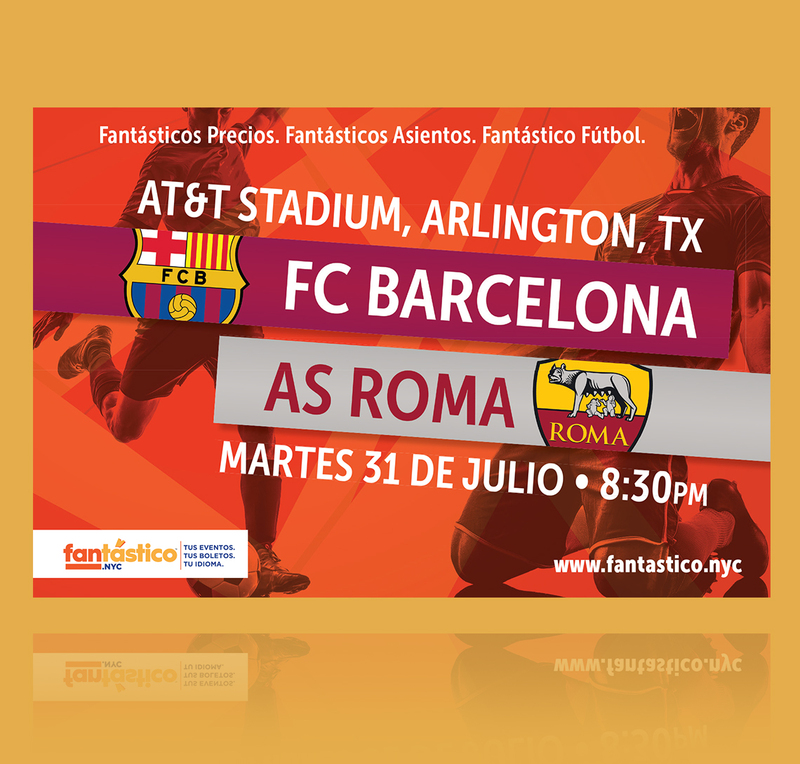 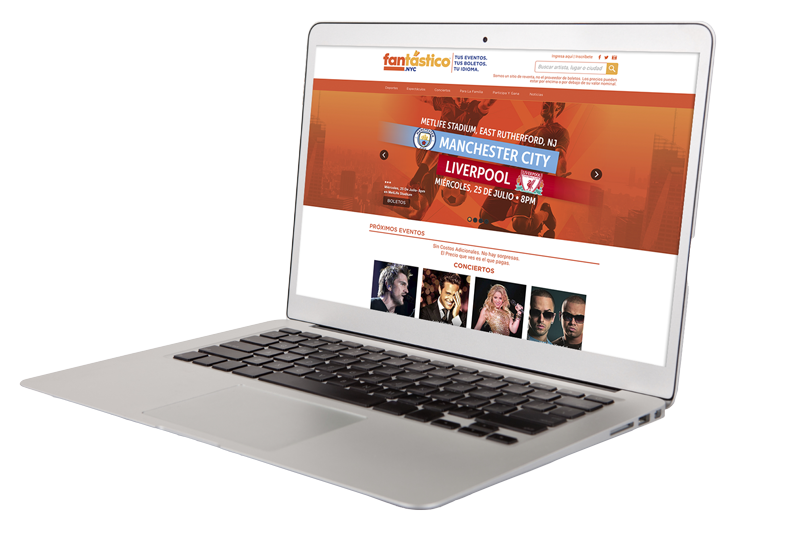 The campaign generated awareness in Spanish-speaking communities and drove traffic to the Fantástico website.